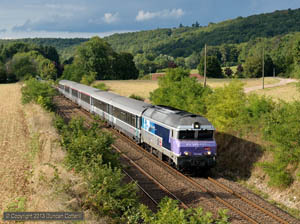 A few days attempting to photograph big diesels in France on the way to and from Germany in September 2013. 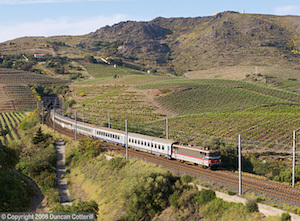 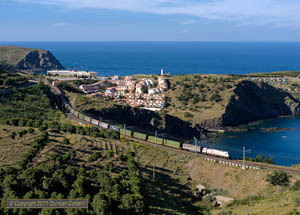 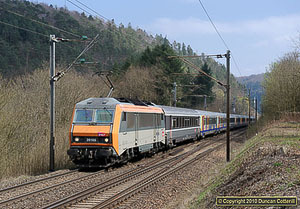 The Paris - Belfort line runs through an attractive landscape peppered with good photographic locations but train services are sparse. 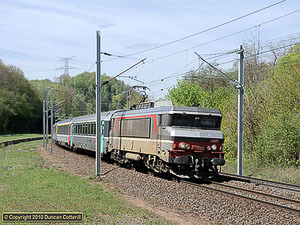 There was also a short visit to the Saverne Gap, on the electrified main line west of Strasbourg. 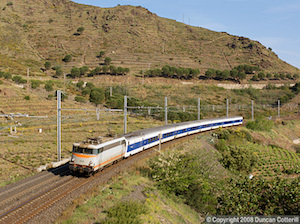 Pictures from my May trip to the Narbonne - Cerbere line along the Cote Vermielle have now been added to the photo galleries.